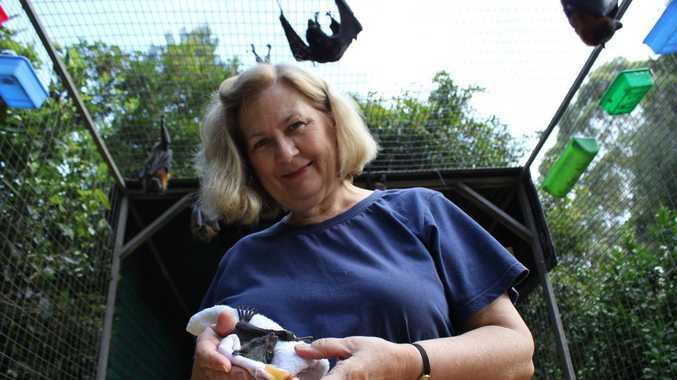 CHERYL Cochhran has been the Northern Rivers Wildlife Carers' "batwoman" for 18 years. Her love affair with flying foxes - the pollinators of the rainforest - started while living next door to a lychee farm. "The first flying fox I rescued had a smashed wing from being shot at. That's how I become involved. It would break your heart. After shooting there were dead bodies every-where," she said. "The thing is, all the shooting never made a great deal of difference. It has been found that you can't humanely kill them. Any move to allow orchardists to shoot them is very, very disappointing. 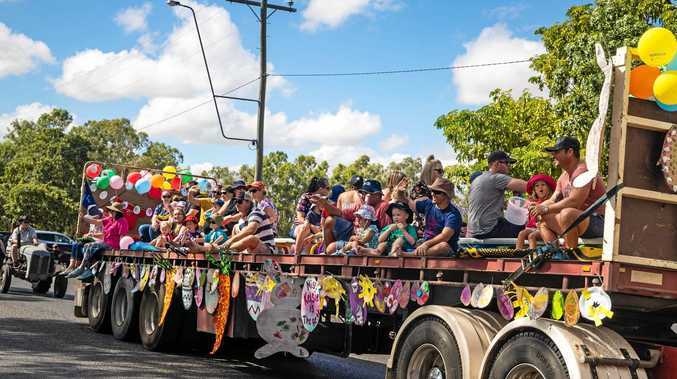 "The human health threat from flying foxes has been completely blown out of proportion. They pose no health risks unless you are bitten or scratched and we come across so few with any disease. "We know very little about why colonies are on the move, except that over the past 10 years colonies have become really fragmented. Efforts to relocate them have been costly and ineffective. "We do know that they pollinate our hardwoods - like the bloodwoods and the silky oaks, which are flowering beautifully right now. "There is no other wild mammal that you can rescue, hold in a towel, and they will just lay there and drink. "They are so intelligent. They look into your eyes and they understand." The conservation status of the grey-haired flying fox, the type that roosts at Rotary Park, is "vulnerable". "It shares the same conservation status as the koala," she said. "Would you allow anyone under any circumstances to shoot a koala?"